Knitting pattern of a snood and hat - Do you want to knit a snood with a matching hat? This Lana Grossa knitting pattern is quick and easy! In no-time you can knit a new scarf and hat with the beautiful Olympia wool. Be ready for the cold winter months with these pretty and warm accessories. Circular knitting needles size 8 with a length of 40 cm (for the hat) and with a length of 60 cm (for the snood). Lana Grossa Olympia: 2 balls for just the snood scarf or hat. If you make both, 3 balls will be exactly enough. Please note: It is important you always mark the first stitch of every row with a marker (or a coloured thread). This way you always know where you started and when the row is finished. Cast on 60 stitches using circular needle no. 8 (60 cm). Row 1: knit all the stitches. Row 2: knit 1 stitch, purl 1 stitch (ribbing). Repeat row 1 and 2 until the scarf has a length of 35 cm. Finish with casting off all the stitches. Cast on 44 stitches using circular needle no. 8 (40 cm). Repeat row 1 and 2 until you have a length of 27 cm. After that you start to decrease. 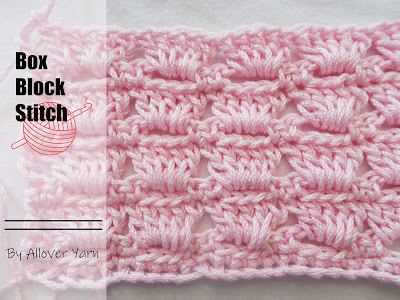 Decrease 3 stitches (=slip 1 stitch, knit 2 stitches together, pass slipped stitch over). Purl 1 stitch from the third stitch. Repeat 11 times (22 stitches in total). In the next row knit 1 stitch, purl 1 stitch and so on. In the next row knit 2 stitches together (=11 stitches). Pull together the remaining 11 stitches using the thread.